At Hope, we're serious about prayer. 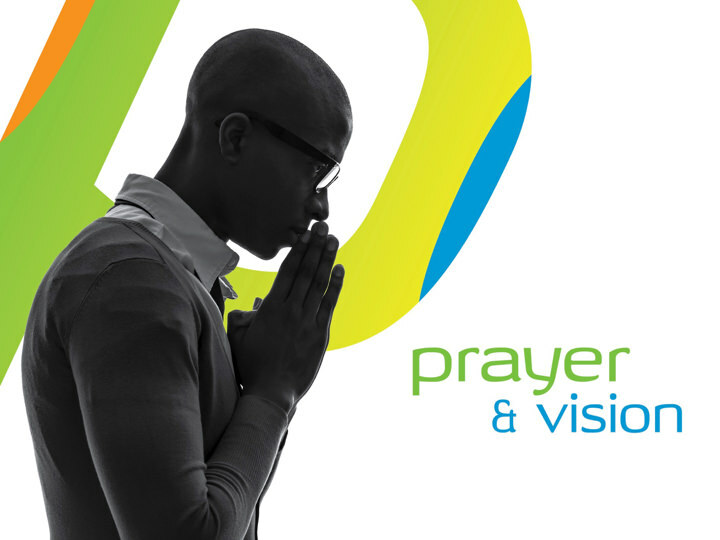 If you have prayer requests or would like to be included in the group that prays for people, please email your details to us. Start Sunday morning with some fantastic times of prayer in one of the classrooms at 10am before the main Sunday meeting at the High School.